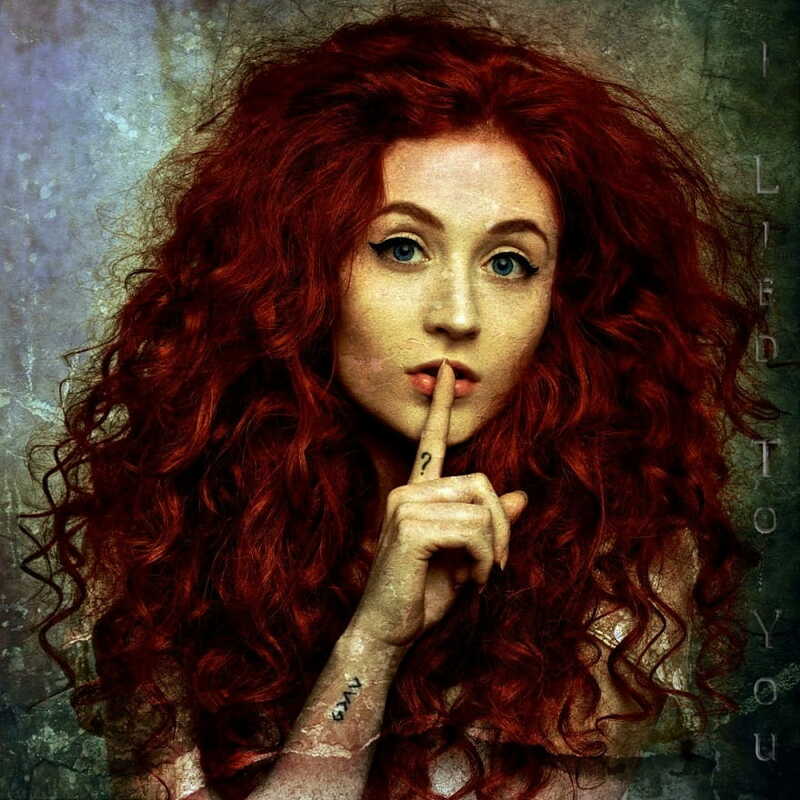 Janet Devlin is FINALLY back with her first new single in nearly two years, I Lied To You, available from December 7th and taken from her upcoming new album, Confessional,out in 2019. I Lied To You began life as a poem, used to ease painful times, when Janet was just 19. She was in a difficult period of dealing with addiction, harbouring secrets, and revealing self-destructive behaviours. It wasn’t until a song writing session years later that the poem took shape into a song, which Janet has been performing in her live shows ever since, taking on deeper meaning with each performance. I am loving the orchestral-like production for this heartfelt track on which her ethereal-like vocals soar beautifully. I really missed her music and am happy she's back. Stream it below! ‘I Lied To You’ is quite simply an apology to the ones I love. The track wasn’t hard to write. It was really just a statement, the evidence that I’d been untrue. I’m blessed to have such wonderful family, friends and fans that I couldn’t live with my dishonesty or move past it any more. I needed to be exonerated for my wrongs and I had to take the opportunity to confess and ask for forgiveness. The track was recorded at Metropolis studios London and mastered at Abbey Road. Janet combined her long term musicians with a stunning string orchestra to deliver her personal vision of the song. Janet's new album Confessional, is a concept album which explains her tumultuous personal journey with poignant honesty, will be out next year.